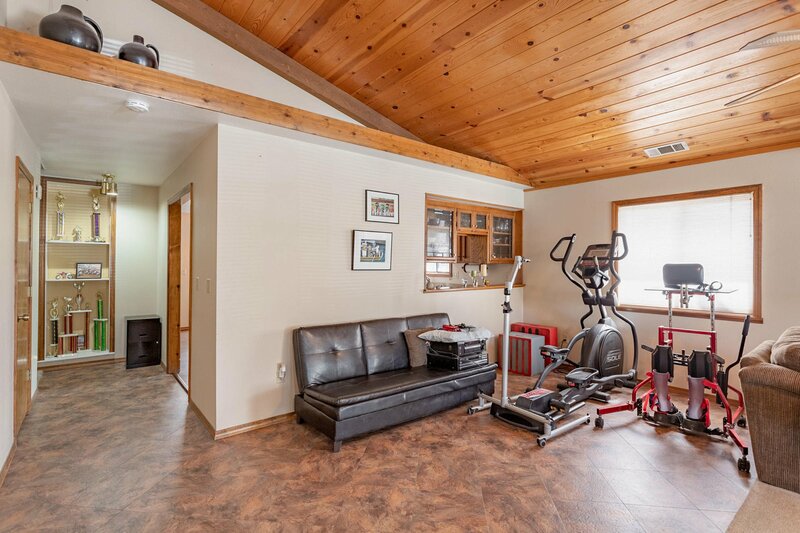 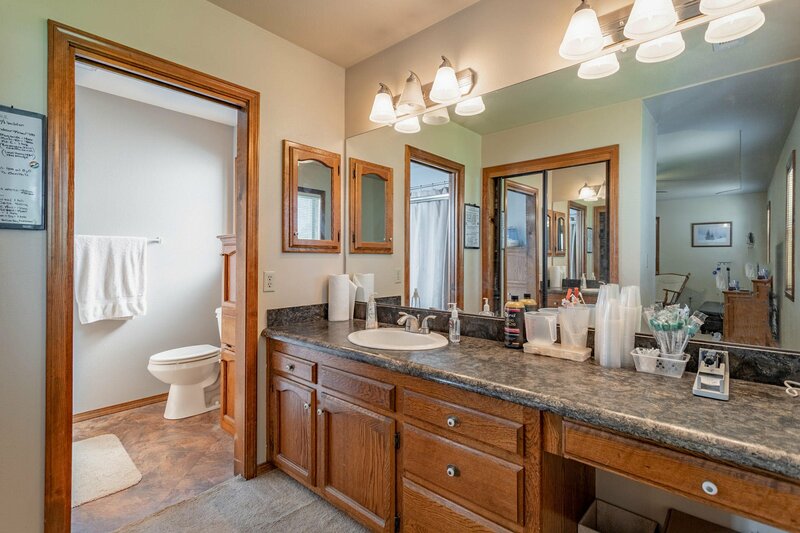 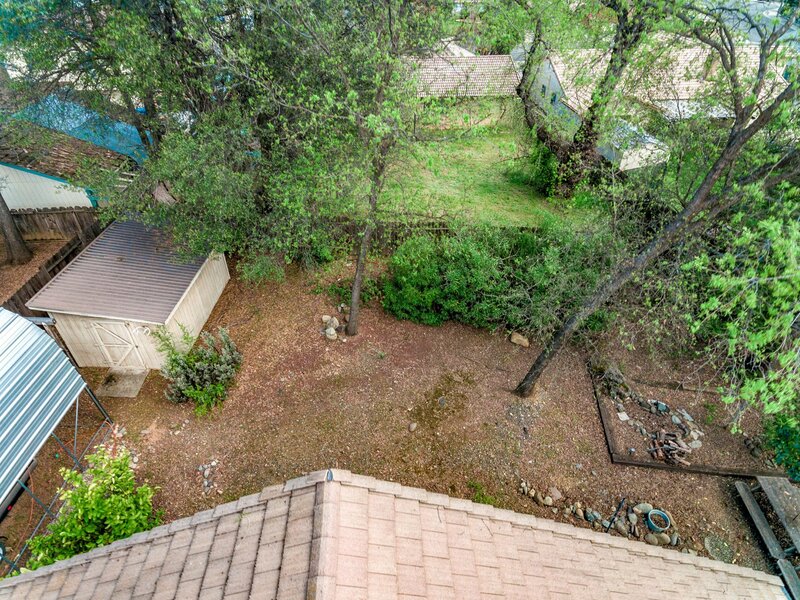 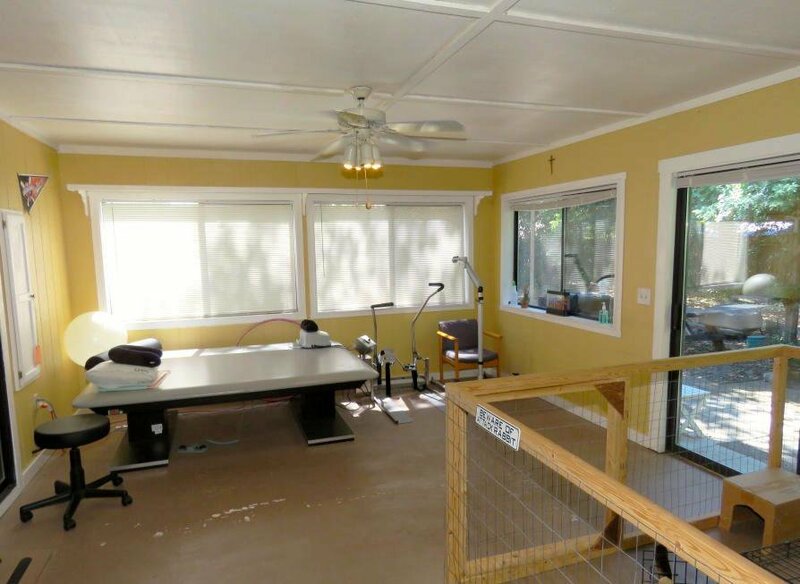 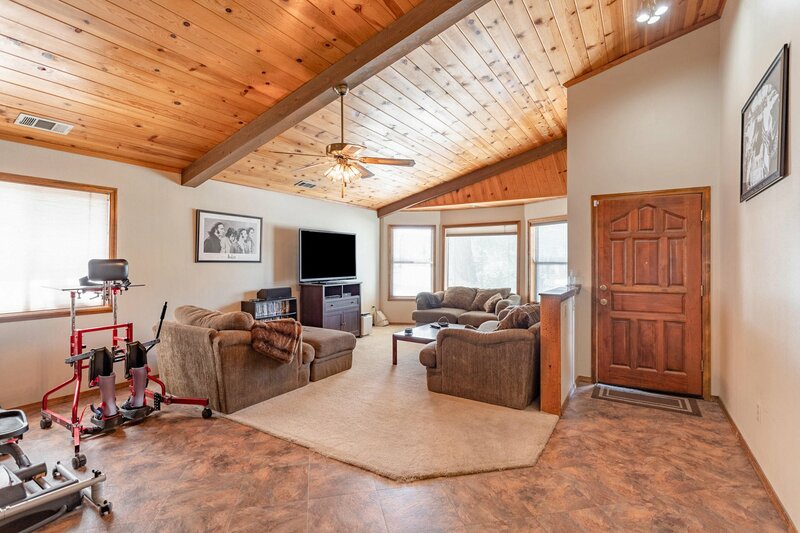 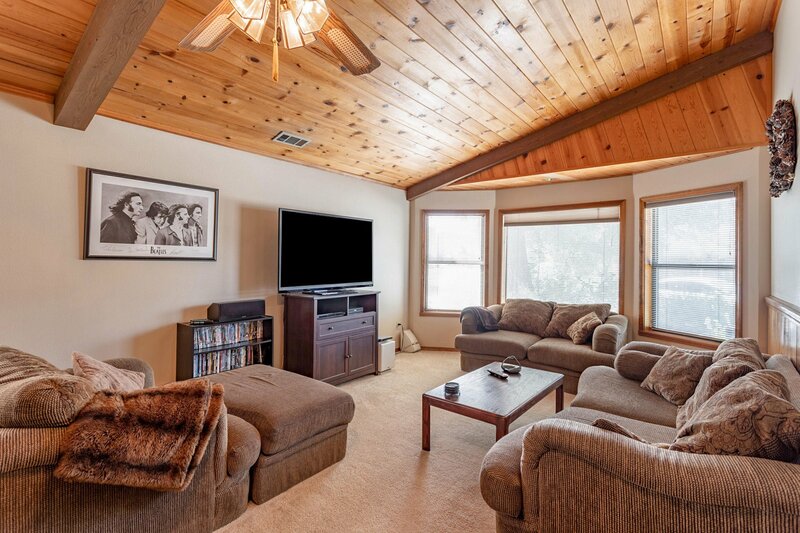 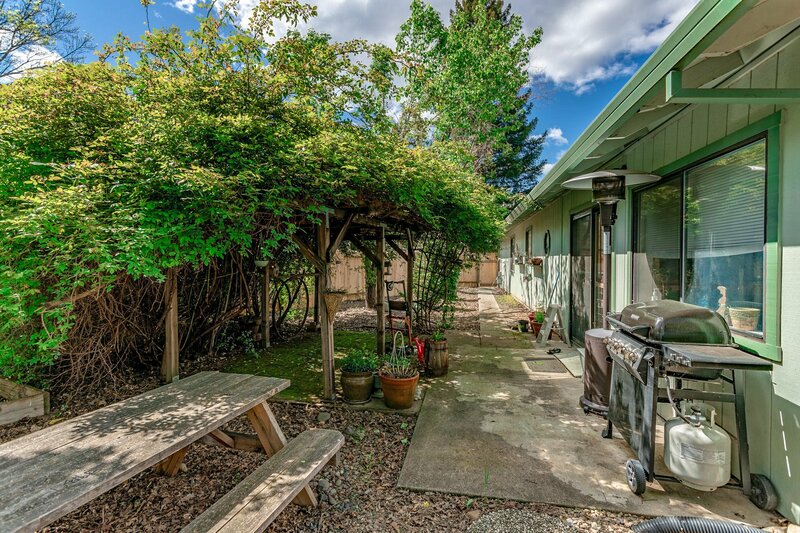 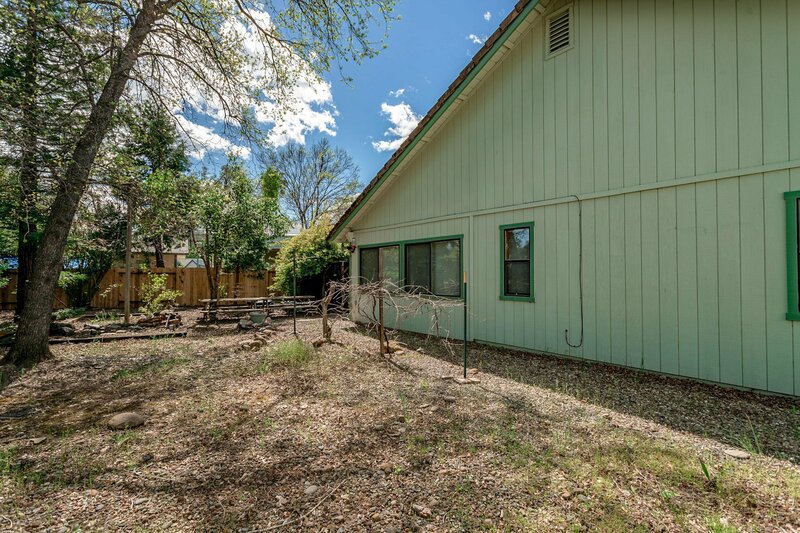 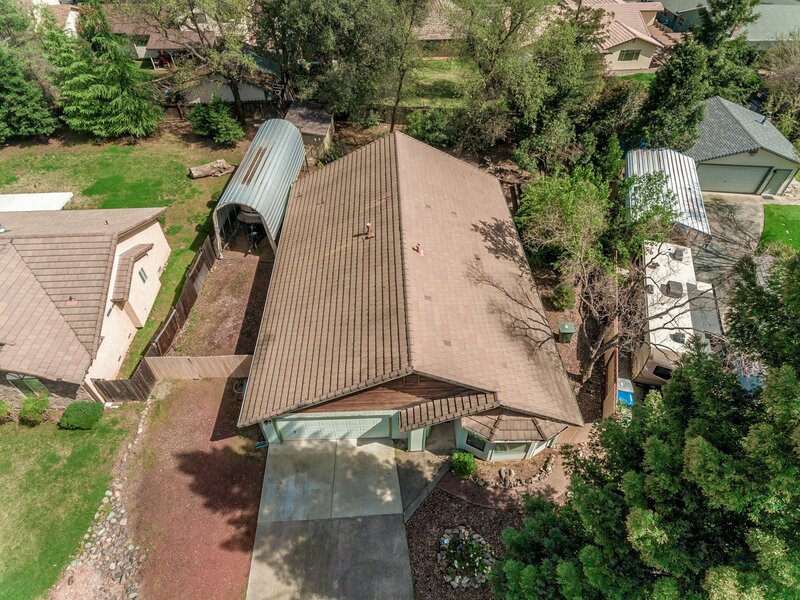 Amazing West side home tucked away in the popular Lake Redding neighborhood. 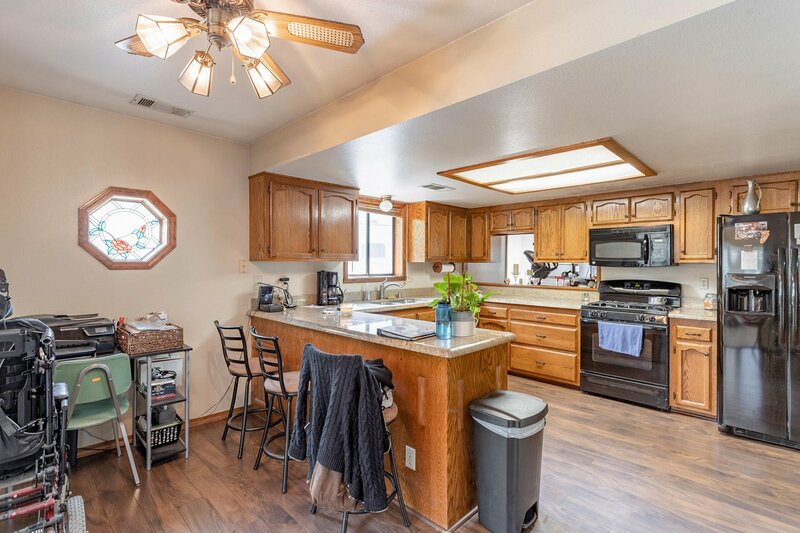 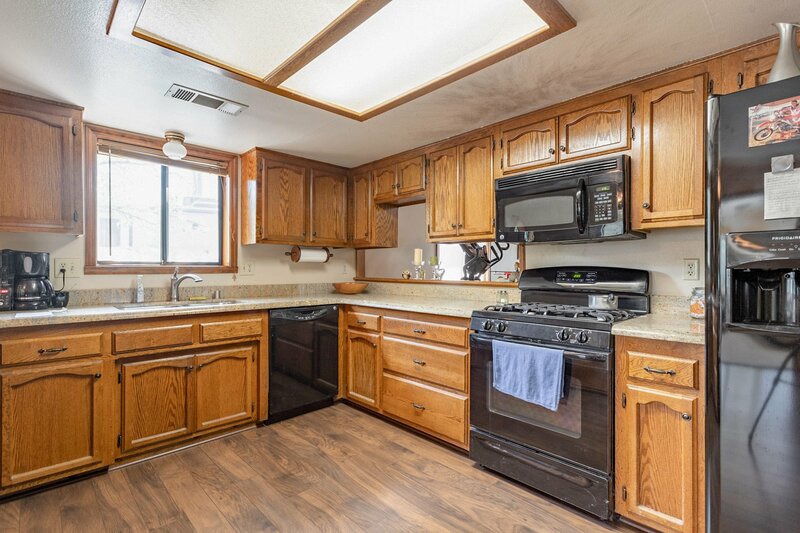 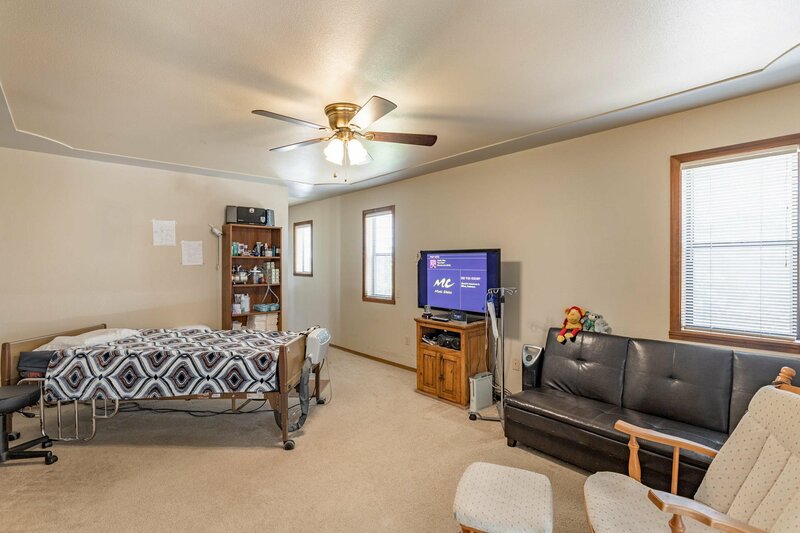 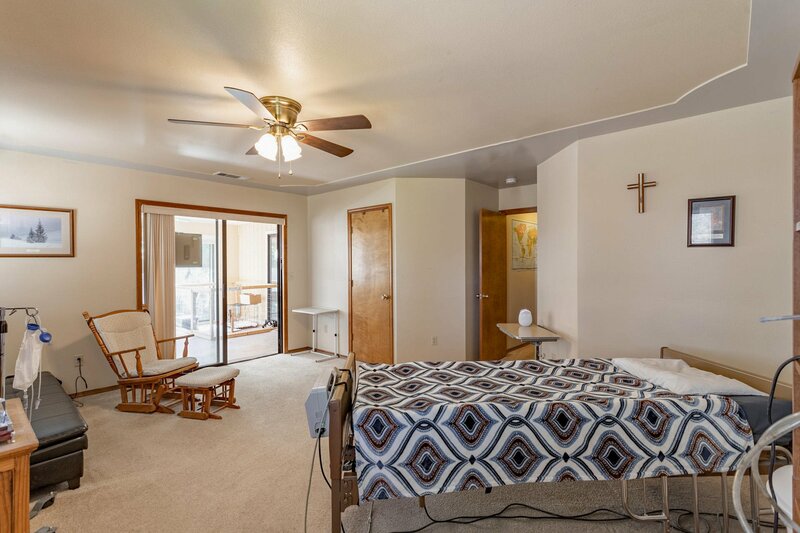 This clean 3 bedroom 2 bath home features a spacious floor plan, a wonderful kitchen with upgraded granite counters, enclosed sun room, RV parking, and low maintenance landscape. 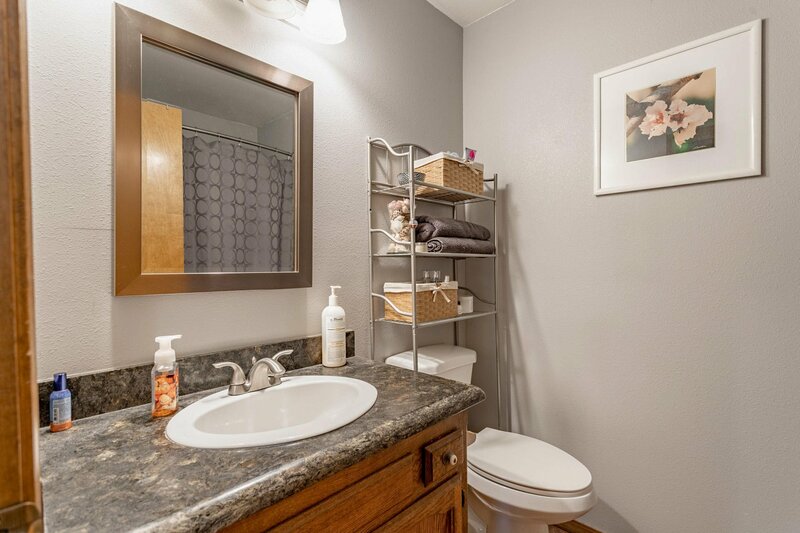 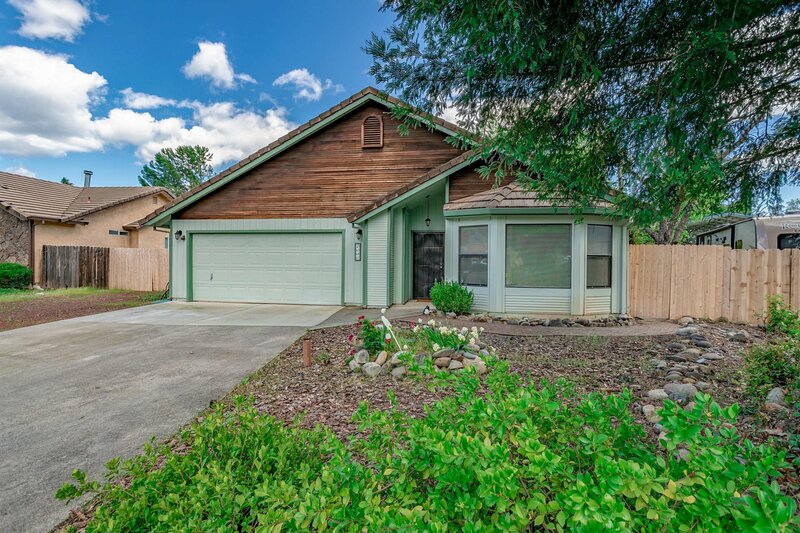 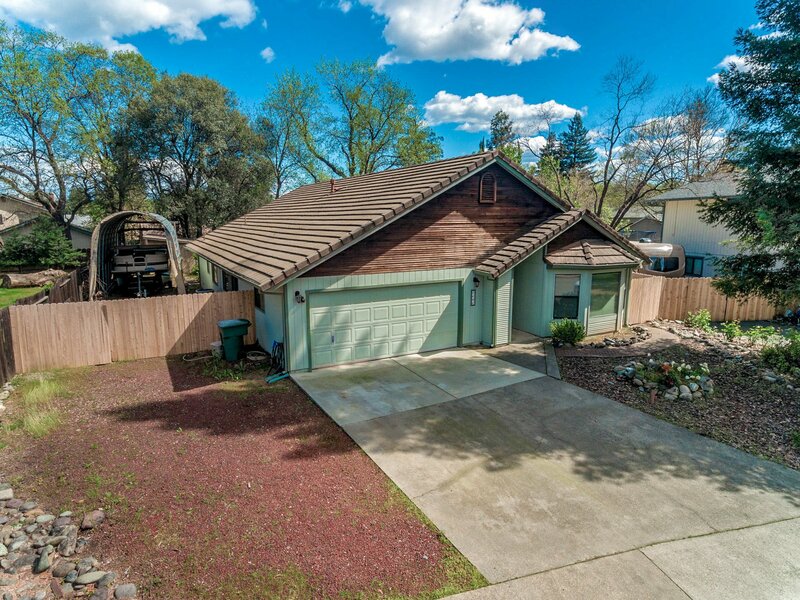 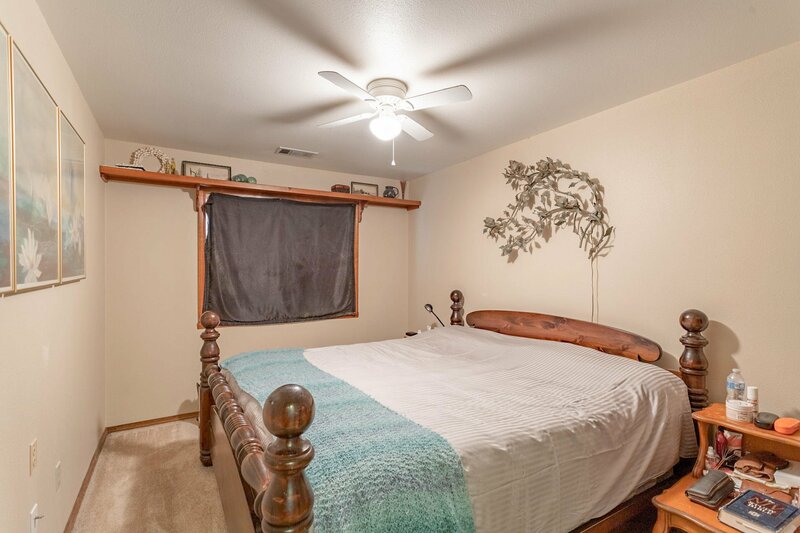 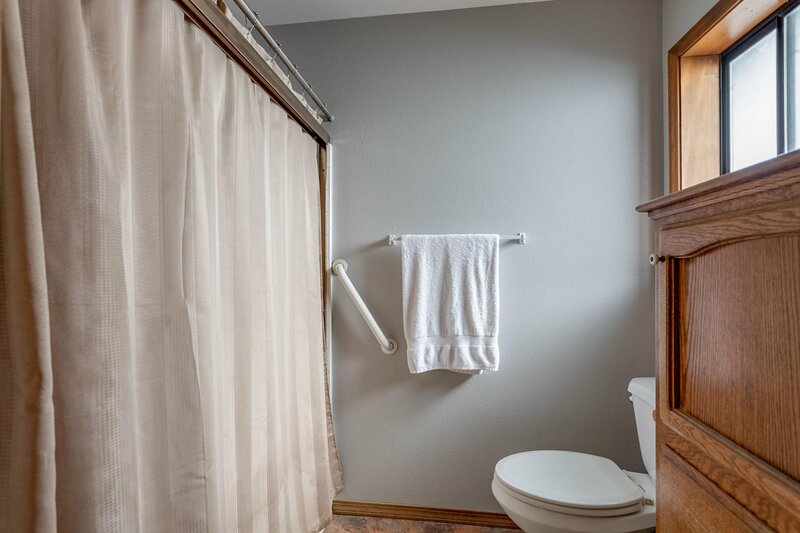 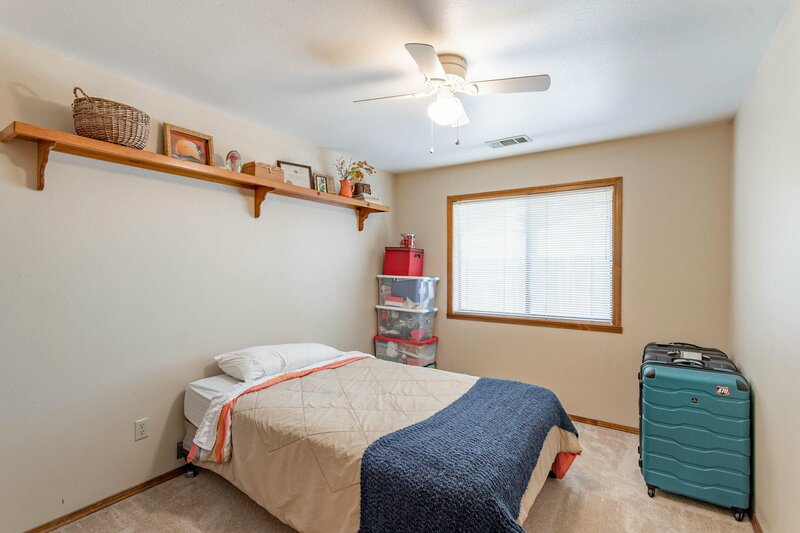 Conveniently located just minutes to the Sacramento River Trail, great schools, restaurants and shopping.